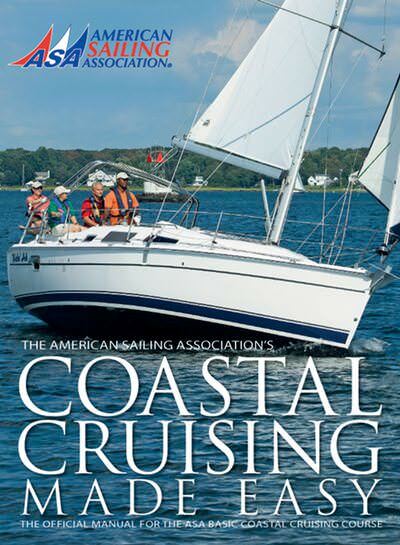 South Bay Sailing has been offering a wide range American Sailing Association Certification Courses, Charters, Rentals, Youth Lessons/Camps, Social Events and much more since 2005. 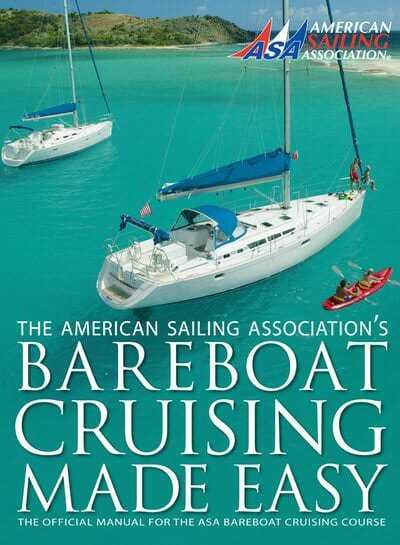 Learn basic through advanced sailing skills or just enjoy the day on the water with a twist of performance aboard one of our J/80s or our Farr 40. And why not hold your next team building regatta on actual race boats! No matter what sailing option you choose, our ASA certified sailing instructors will have you on the open ocean minutes after your departure. 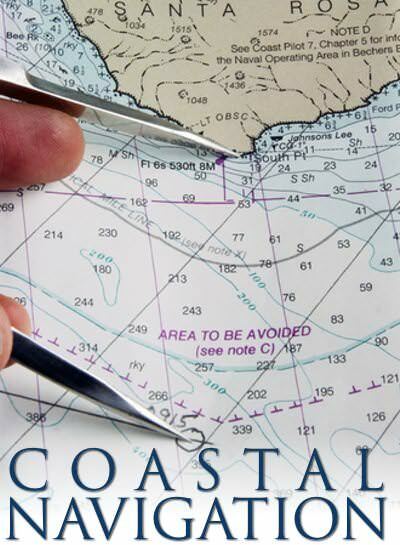 South Bay Sailing has always prided itself in making sailing accessible to anyone interested from both a time commitment or budget standpoint. 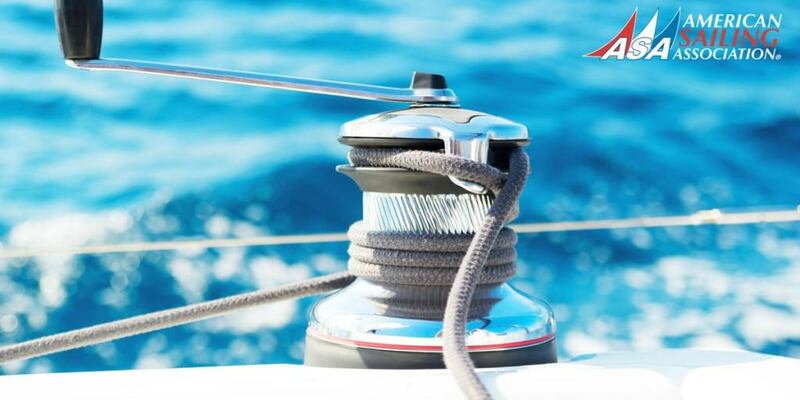 We definitely have an option to fit your sailing needs. At ASA we recognize the sacrifices made by the brave men and women who have served or are serving in our country's armed forces. As a token of our appreciation, and our way of saying thank you, we are inviting veterans and active military personnel to share our passion for sailing by offering a discount on our ASA 101 Basic Keelboat Sailing course. 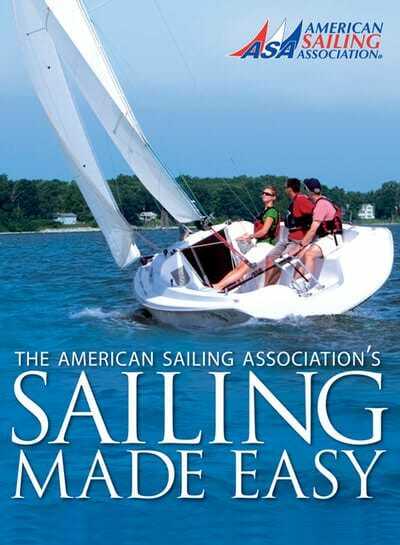 South Bay Sailing is offering a minimum of $50.00 or 10% off their ASA 101 Basic Keelboat Sailing course.